Fiat Chrysler Automobiles (FCA) has issued a huge 4.8 million vehicle recall over fears that following a certain set of events, vehicles could become stuck in cruise control. The recall covers various Chrysler, Dodge, Jeep and Ram models sold in the US between 2014 and 2018. The full list of affected vehicles is included at the end of this article. The issue relates to a certain electrical network that controls some cruise control functionality. If the vehicle were to accelerate to maintain the driver's set speed and at the same time a short circuit were to happen in these electronics, the driver could become unable to cancel cruise control. FCA is unaware of any injuries or accidents involving the issue but it certainly has the potential to be dangerous. If the specified set of events were to occur, the driver would still always be able to overpower the cruise control by manually applying the brakes. Another method of overriding the cruise control is to shift the vehicle into neutral and brake. Once the vehicle is stopped, placing it into park will force a shutdown of the cruise control if it had become stuck. 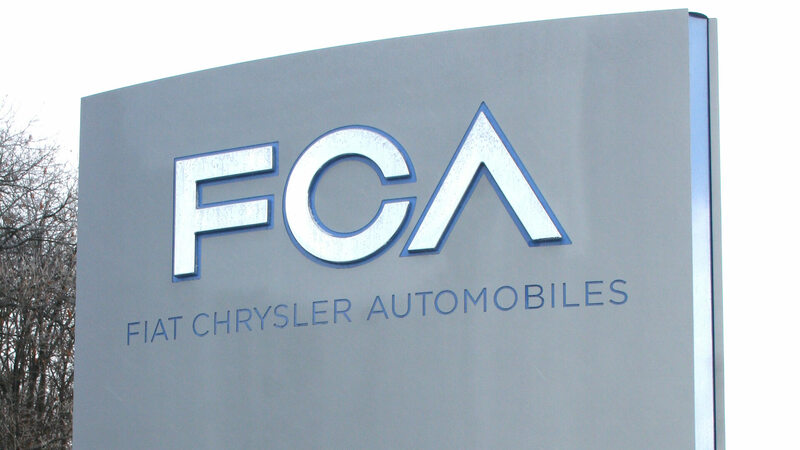 FCA has developed a software update to fix the issue and will begin rolling it out at dealerships next week. Although it is extremely unlikely for this to occur while driving, FCA has advised all affected customers to "avoid using cruise control until their vehicles are equipped with the upgraded software." Buy a Ram pickup --> Do 40 in a school zone --> Get pulled over --> "I couldn't stop. This is a recall model." --> Still make it to work on time, without a ticket. You gotta be careful with this and make sure you've got the correct angle because you can't pick up the spare without getting life in prison. Unless the parents drag you out of your car and beat you to death.